While the commodity price of natural rubber has seen declines due to oversupply in the regions of the world where rubber trees thrive, this was offset by increased cost of oil throughout 2017 and 2018. Editors note: This article is part of a four-part package dealing with operating costs in 2018. Read related articles that offer and in depth look at fleet maintenance, warranty recovery, as well as an overview of operating costs. Replacement tire prices are experiencing upward pricing pressures due to higher prices for the commodities used to manufacture tires. In the past, price increases in replacement tires impacted retail consumers more so than fleets, which tend to buy from national account vendors based on pre-negotiated prices. During calendar-year 2018, tire manufacturers, on average, increased prices between 3% and 8% from the previous year, varying by tire brand. “Despite general cost stability in 2016, we have seen a continuation this year of the pricing uptick which was observed in 2017. Manufacturers have attributed the pricing increases to rising commodity costs, brand value strength, and the strengthening of the dollar,” said George Albright, assistant director of maintenance for Merchants Fleet Management. “Increase in raw material cost, particularly oil, could add significant costs in the upcoming year,” said Chad Christensen, senior strategic consultant for Element Fleet Management. While the commodity price of natural rubber has seen declines due to oversupply in the regions of the world where rubber trees thrive, this was offset by increased cost of oil throughout 2017 and 2018. 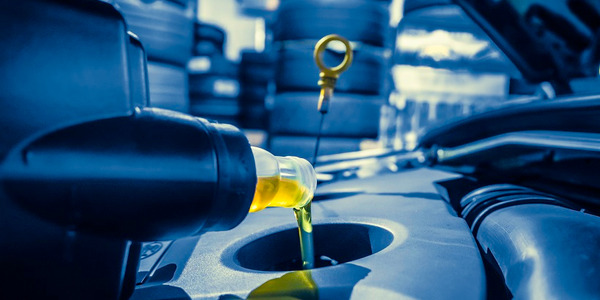 Oil is one of the primary ingredients in tire manufacturing. “We’ve seen average tire pricing making an upswing in replacement cost. The cost of raw materials, primarily oil, should continue to put upward pressure on costs,” said Mark Lange, CAFM, managed maintenance consultant for Element. Tire spend is the largest component of maintenance operating expenses. “Overall, tire spend in 2018 represents about 18% of all maintenance spend — no change from 2017. 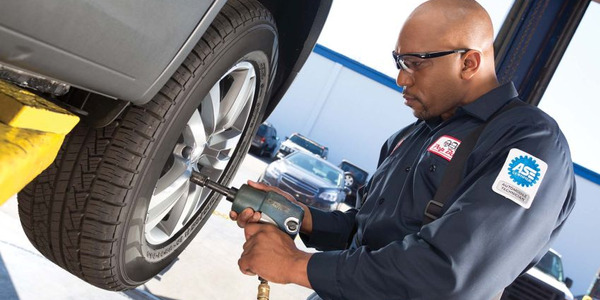 For light-duty vehicles, tire spend in 2018 represents about 23% of all maintenance spend — again, no change from 2017,” said John Wuich, vice president, strategic consulting services for Donlen. “Traditionally, the cost of tires has remained fairly consistent, and that trend held true for most of 2018. Now as the year comes to a close, we’re beginning to see slight price increases from a handful of manufacturers. While relatively minimal, on average about 3% to 4%, this is something we’re monitoring closely and working with our clients to adjust budget forecasts accordingly,” said Chris Foster, manager, truck account administration for ARI. The trajectory for replacement tire prices in the 2018-2019 timeframe is upward due to current commodity pricing. In the end, commodity prices dictate replacement tire costs. Tire pricing is rising due to higher cost of raw materials and larger catalog of tire sizes. “Slight increase in tire price has been offset by increased emphasis on both tire strategy and preventive maintenance, resulting price management and extended intervals between replacements. We are seeing more fleets use analytics to understand where tires are being purchased and at what price. Using this data, pricing thresholds in some cases may be implemented with tools and technology used to advise fleets on where to purchase. Also, a year-over-year jump in scheduled maintenance compliance of about 5% for light-duty vehicles has tied into tire strategy by ensuring tires are properly inflated and rotated,” said Wuich of Donlen. More fleets with medium- and heavy-duty vehicles are leveraging non-traditional replacement options, such as commercial retread tire programs to reduce costs as much as 40%. Additionally, more tire manufacturers have developed support teams designed to help fleet customers and FMCs with making targeted tire selections. “Tier 3 and 4 tires continue to grow in popularity, providing a pricing challenge for name brands,” said Mark Atchley, senior supply chain manager for Enterprise Fleet Management. One segment being impacted is euro-spec tires. “We’re seeing greater tire availability in the euro-spec tire space. Many of these new tires are priced significantly lower than the OEM tire, which for a period of time, was the only tire available,” said Lange of Element. However, OEMs selling brand name tires are narrowing the price gap. “Your typical name brand tire costs have become even more competitive to the more unfamiliar brand tires that have been usually a lower cost point,” said Lange. 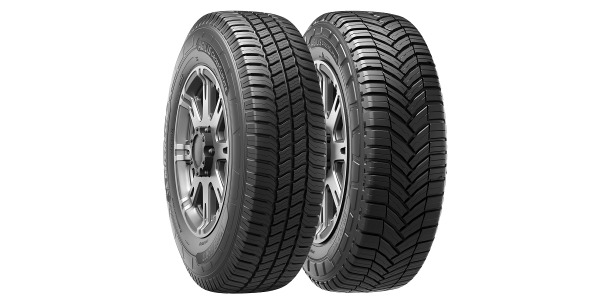 Another factor exerting upward pressure on replacement tire costs is the ongoing trend to larger diameter tires and unique tire sizes. In addition, due to larger tire sizes on vehicles, the wheels are more prone to damage from pot holes and other road hazards. “For several years, the industry has been trending toward larger wheel diameters, short sidewalls, and an increased variety of sizes. The combination of larger wheel diameters and shorter sidewalls increases tire prices due to the advanced engineering required for the tire construction. The greater variety of sizes has forced distributors and retailers to manage more inventory, which drives up their inventory holding costs. These costs are passed along to the end user. 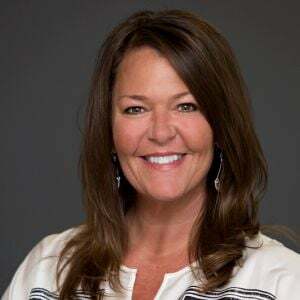 Partnering with a fleet management company can stabilize tire and maintenance costs for fleets through strong industry relationships with service vendors,” said Kelley Hatlee, CAFS, national service department technical support supervisor for Enterprise Fleet Management. 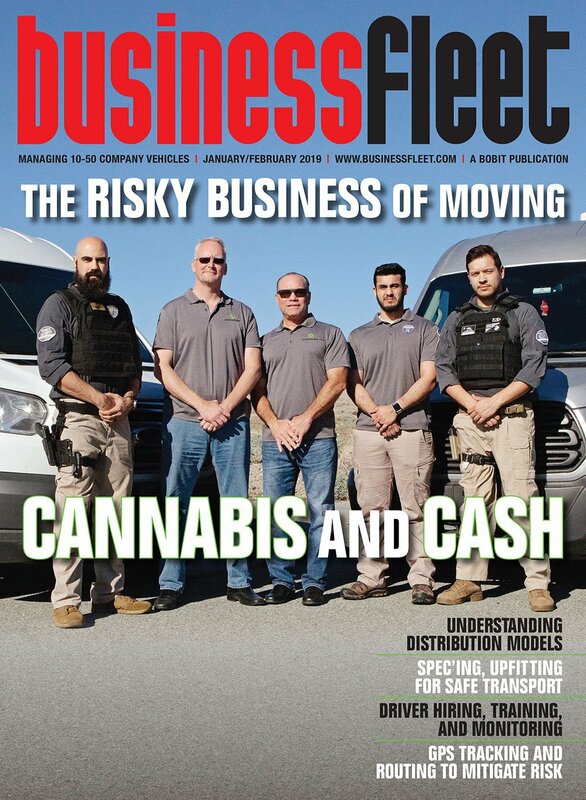 “In addition to the raw materials increases, larger vehicle tire diameters continue to impact overall tire pricing, which has, in turn, helped to increase total costs,” said Albright of Merchants Fleet Management. “Consumer preference is clearly trending toward larger wheel sizes and automakers are responding to that demand accordingly. 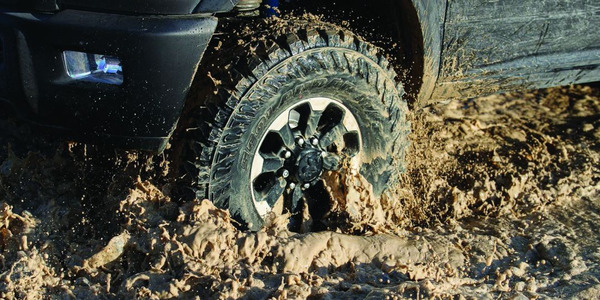 Standard OEM rim diameters are moving toward the use of 18-inch or 19-inch tires for a wide-range of models with several offering 20-inch options for some vehicles. And with more models featuring these larger tires, naturally the cost to replace those tires increases as well,” said Foster of ARI. During the past decade, tire diameters have increased in size to as much as 24-inch, 26-inch, and even larger. However, according to Wuich of Donlen a trend noted last year in moving to larger diameter and more costly tires is subsiding. As auto manufacturers develop unique tire sizes for new-model vehicles, it impacts the replacement tire supplies for one to two years, as other aftermarket tire companies may not immediately meet the demand for these tire sizes. This lag time limits the selection and availability of replacement tires in the aftermarket. The availability of a replacement tire depends on many factors: volume, production costs, type of vehicle, and whether the tire will be profitable. Therefore, in some cases, there could be only one tire manufacturer with a replacement tire that is suitable for that vehicle. Trim level selection can make a significant impact on tire pricing. Oftentimes varying trim levels will result in different tire sizes, and even slight size differences can make a large difference in price and availability. With a larger catalog of fitments and increasing raw material costs, fleets are seeing a slight increase in tire expenses. OEMs continue to bring new size requirements to the market for their new models, creating manufacturing pressure and driving up costs. “We’re seeing more tire dealers only install tires that are the exact OEM size, ply, construction and speed rating. This has had an impact to those fleets looking for a lower replacement cost tire with lower speed ratings,” said Christensen of Element. There are a variety of other factors that are impacting replacement tire costs. Euro-Spec Snow Tires: “More snow tires are available in the euro-spec/odd tire sizes, which as a positive, have driven down the cost of such tires. The added availability of these tires though has increased the number of tires being purchased, adding costs,” said Lange of Element. ROI on Eco-Friendly Tires: Low-rolling resistance and eco-friendly tires have demonstrated the capability of increasing a vehicle’s fuel economy; but they have a higher initial cost and faster tread wear. Fleets report that there has been a longer-than-anticipated ROI for the higher cost low-rolling resistance tires. 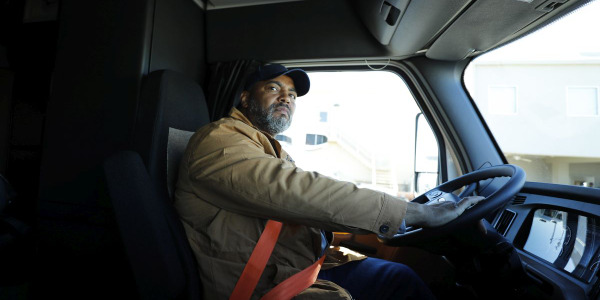 In addition, fleet managers report driver complaints about the ride quality of run-flat tires. 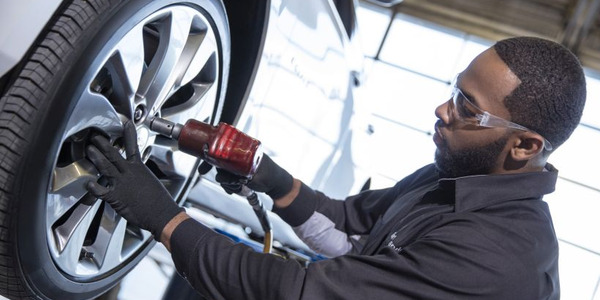 Moving to low-rolling resistance tires when replacing tires may not prove cost-effective for a car fleet as the ROI may extend beyond typical replacement cycle. 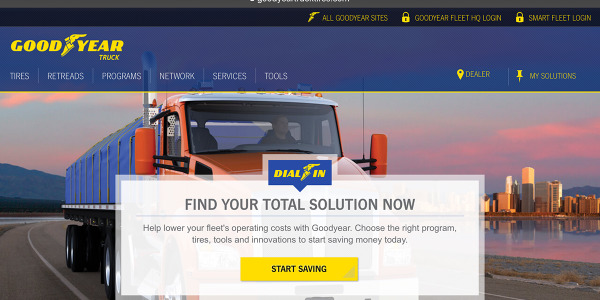 Telematics: Through the use of telematics data and predictive modeling, fleets have gained a better understanding of the impact of driver behavior on tire wear and, ultimately, costs. As a result of this data, there is now a better understanding among fleet managers as to how acceleration events, harsh deceleration events, over speed hours, and climate region all statistically impact tire wear and spend. Tire operating costs is a perennial concern with fleets, which can be effectively addressed by driver attention to tire inflation levels. Most instances of tire wear and higher fuel costs are directly associated with the fleet not properly maintaining air pressure. “Expect a continued trend upward in tire prices. Also, a continued trend in tire strategy that includes both price strategy and emphasis on proper maintenance,” said Wuich of Donlen. It is anticipated that replacement tire prices on light vehicles will continue to increase in 2019 to compensate for higher raw material costs. Furthermore, there is upward pressure on prices for truck tires, largely in response to the tariffs on commercial truck tires imported from China. “Tire prices are driven by the costs of labor, carbon black, crude oil, rubber, and steel. While the price of natural rubber continued its sharp downward trend, carbon black, crude oil, and steel prices increased during 2018. In 2018, steel prices hit a seven-year high. 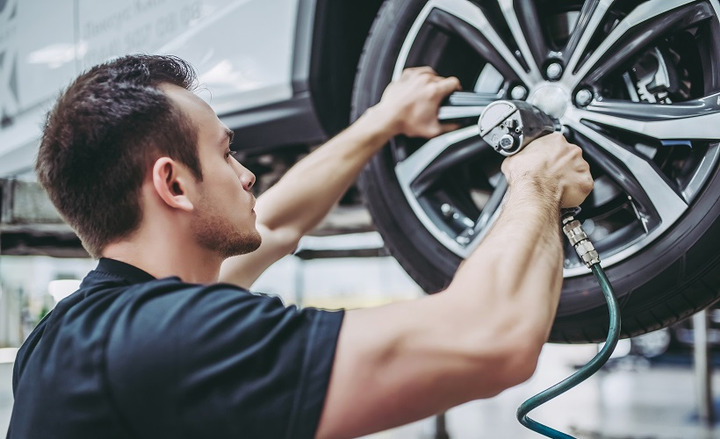 It is likely that tire manufacturers will continue upward price pressure in 2019,” said Mark Atchley, senior supply chain manager for Enterprise Fleet Management. Tire cost increases are expected to drive total operating cost increases in the upcoming year. “With the anticipated impact from the U.S. and Chinese tariffs, we can predict that costs will be passed on through consumer pricing. Some of our customers with medium- and heavy-duty vehicles will continue to leverage non-traditional replacement options, such as commercial retread tire programs to reduce costs. 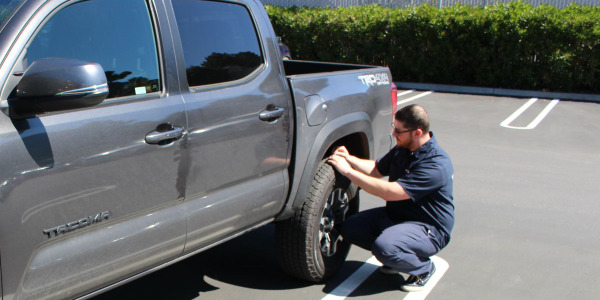 Additionally, more tire manufacturers have leveraged support teams designed to help fleet customers and FMCs with making targeted tire selections,” said George Albright, assistant director of maintenance for Merchants Fleet Management. However, predicting future tire costs is very difficult due to the many variables that influence tire pricing. The unpredictable cost variable for tire prices is the price of commodities, such as oil, rubber, and steel, which are three key ingredients needed to manufacture tires. Based on past experience, commodity prices can change quickly given the volatile nature of the commodity markets. “Tire prices increased 5% to 7% in 2017 and the trend continued through 2018 with price increases of 3% to 4%. Tire prices are continuing to rise; however, tire manufacturers are offering better quality. For example, tires today generally last 10% longer than they did 10 years ago. Additionally, new products such as all-weather tires appeared on the market. All-weather tires can serve as both snow-rated tires and all-season tires without the need for seasonal tire changeovers,” said Hatlee of Enterprise Fleet Management. One unknown is the impact of tariffs on Chinese-produced tires. “There is a potential increase in future tire costs due to potential trade tariffs for tires manufactured offshore,” said Chad Christensen, senior strategic consultant for Element Fleet Management. 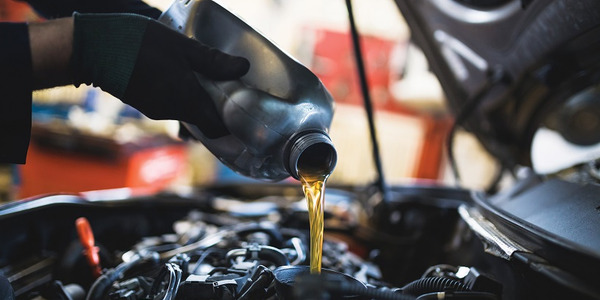 Barring unforeseen events, the industry consensus is that commodity prices will be higher in 2019, led by higher crude oil prices, which will translate into higher tire prices. The magnitude of the price changes will be determined by the sustained strength in prices in the commodity markets. Like oil, outside pressures could significantly impact the cost of tires due to an increase of raw materials and fuel. The confluence of these many factors international commodities market and product development trends, point to higher replacement tire prices in 2018. The cost of commodities used to manufacture tires, such as the price of oil and rubber, will continue to be the key factors driving the price of replacement tires for light vehicles.